Peugeot Citroen luckily, are trying their hands in the Indian market for which they have already chose a facility site in Sanand, Gujarat and will be investing Rs. 4000 Crore in it. Obviously as soon as the plant goes operation, they will need to introduce some of their products here in India to draw some attention for which they have started testing Peugeot 207 small car and Peugeot 508 sedan. Both the above mentioned cars were spotted without a camouflage near Pune assuring us that the launch time come soon. 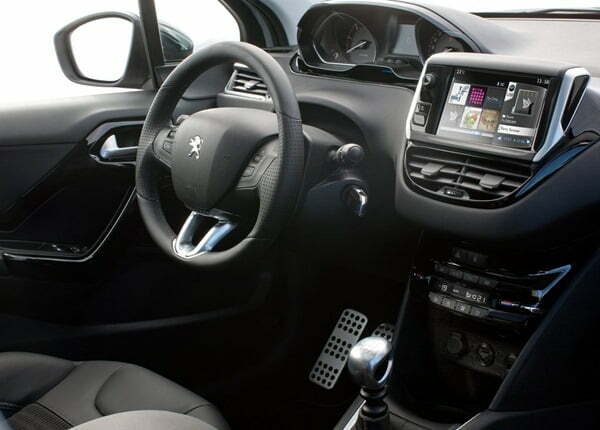 Talking about one of models, the 207, it is one of the most popular hatchback globally and is the successor of again a successful model, Peugeot 206. 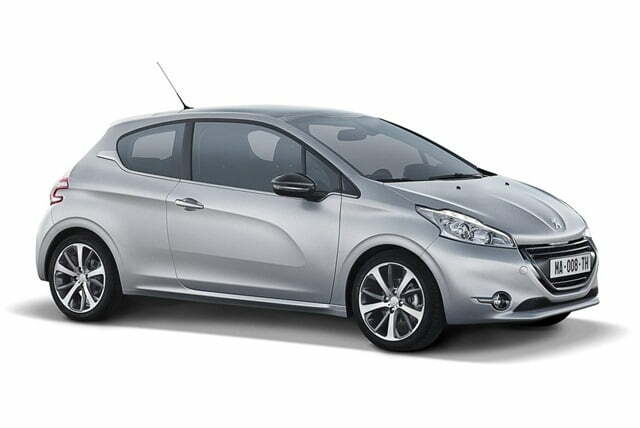 Today Peugeot has released the official images of the so called Peugeot 208, which is soon going to replace the 207. The next generation 207, i.e the 208 is a more finely tweaked version of the 207 and features a partial re-generation over the latter. Re-generation here is synonymous to improvements made in specific areas which make the new car more agile and efficient. 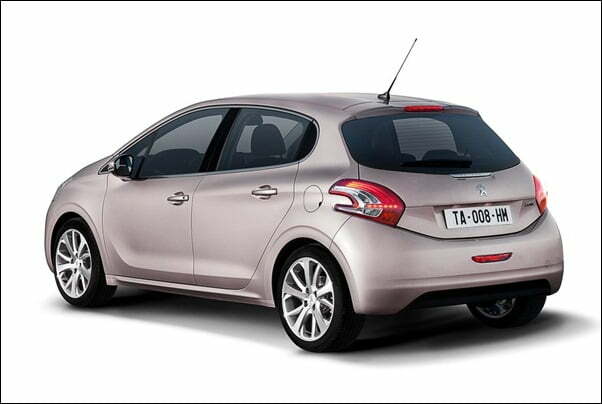 208 is 110 to 173 kg lighter, more aerodynamic and compact than 207. The car features a ‘Floating’ grille, light signature, and boomerang rear lamps which enhance the detailing on it. The interiors have also been renovated and are now more intuitive and clear. The instrument cluster surrounds the small starring wheel and the central console is now elevated ensuing utmost convenience. In fact the car not only has improved aesthetics but also improved emissions. With average CO2 emissions of 34g/km lower than the 207, it becomes the leader in its segment. Thanks to the e-HDi micro-hybrid system(Stop Start System) and its latest generation engine technology, all the engine units are not more efficient. Another unique thing about the car is that it features an eco-design where, the world’s first, rear bumper and the fan assembly are manufactured from green materials(recycled or of natural origin). The maker is going to launch 208 in Europe during 2012 Springs while its UK launch is scheduled for summer of 2012. The 207, as said above, will be launched in India soon and once it enters the market we can expect 208 to replace it here after a while.